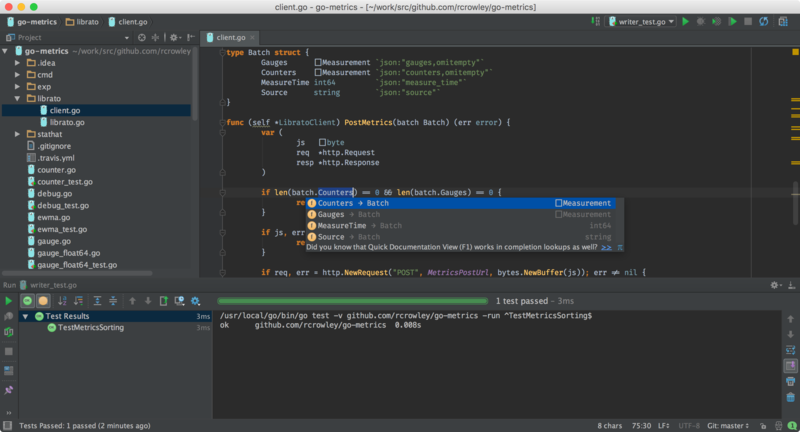 The new IDE extends the IntelliJ platform with the coding assistance and tool integrations specific for the Go language. "Every business faces the existential threat of competitors producing cheaper copies. Even patent filings, market dominance and financial resources can't shield them from copycats. 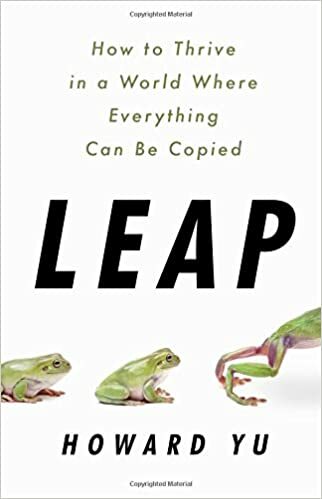 So what can we do--and, what can we learn from companies that have endured and even prospered for centuries despite copycat competition?"